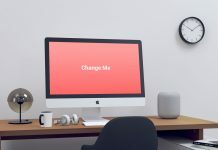 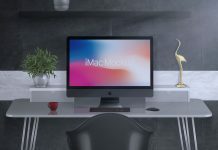 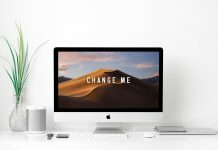 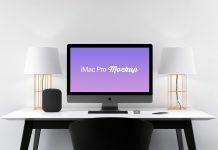 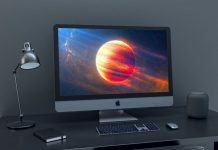 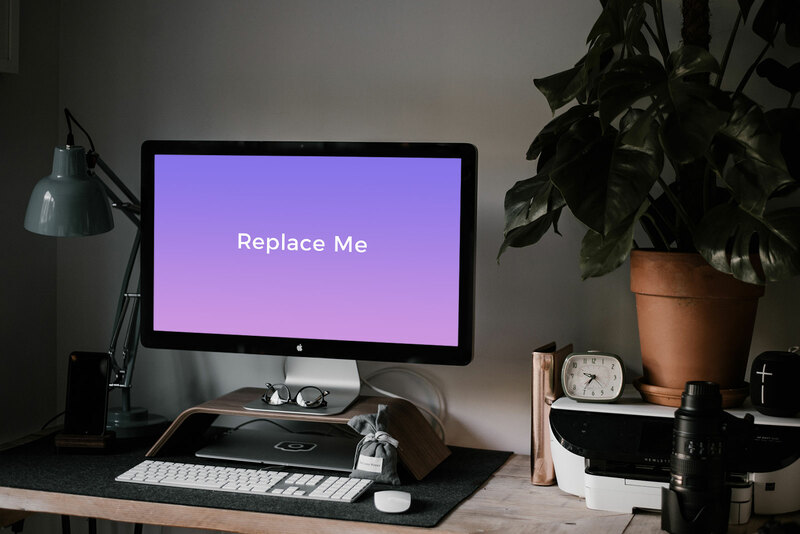 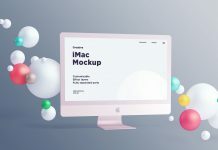 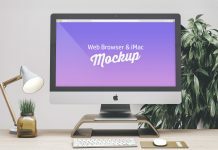 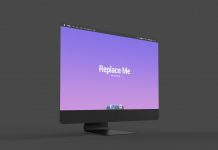 A high resolution photo based iMac pro mockup to showcase website design, web template or any content for presentation. 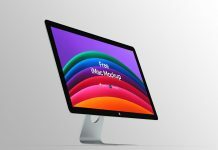 Easily place your artwork on smart object and save the file. 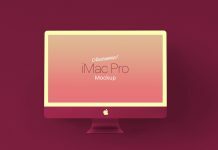 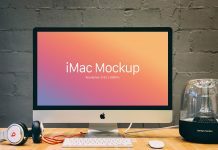 Do check out the wide range of our imac mockup psd files. 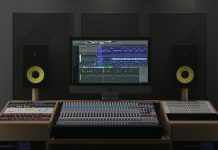 All are free and available for commercial usage.